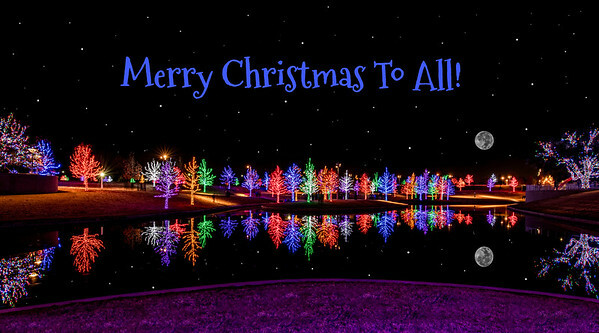 Holidays, seasons, and special days. One of the cute scarecrows at a fall festival. The beautiful autumn display after a rain. 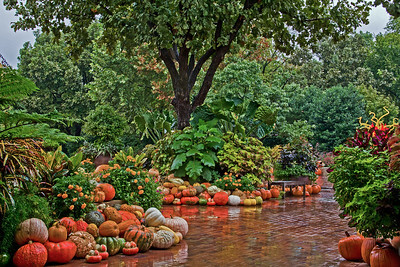 The beautiful autumn display of colorful gourds. 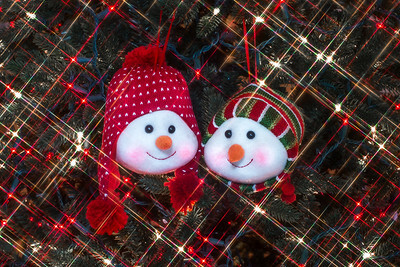 Snowman ornaments all lit up by starry Christmas lights . 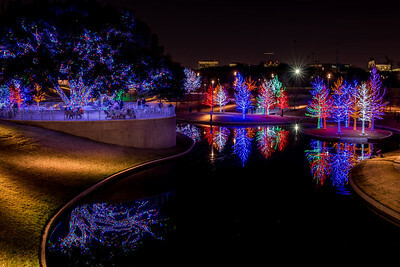 Thousands of lights lit up at Christmas time.